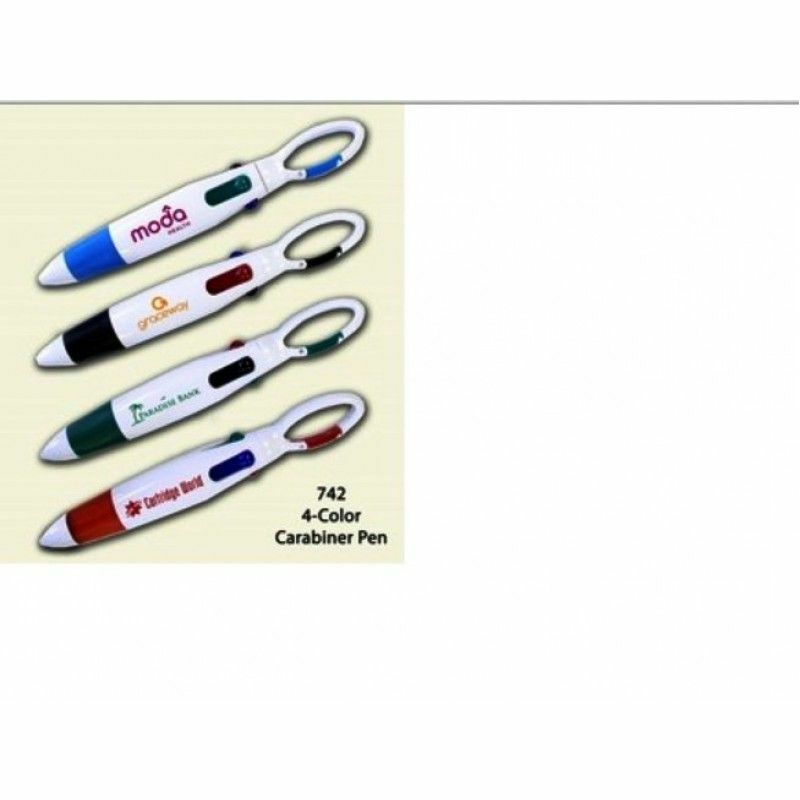 " somepromotional" China Promotional Gifts Wholesale as a Merchandising Department for you.Business Recycle Penwhich are the best choice to Make Promotions. 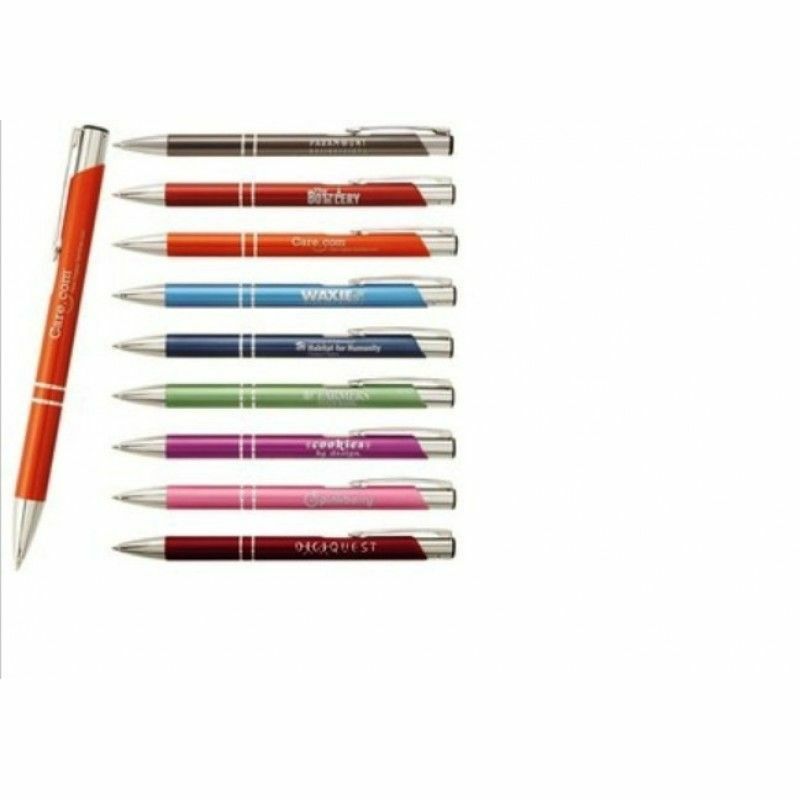 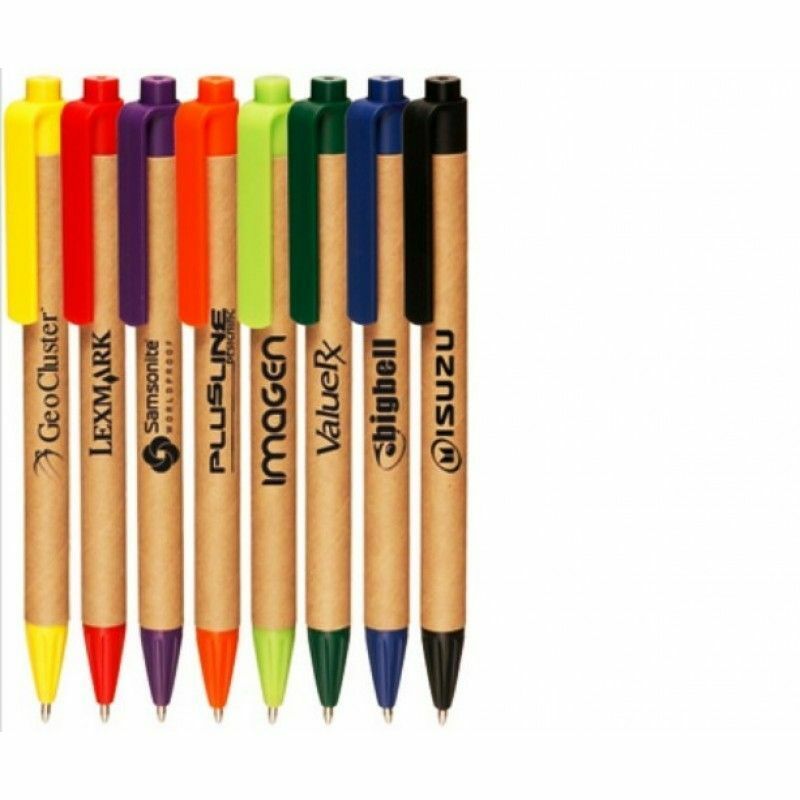 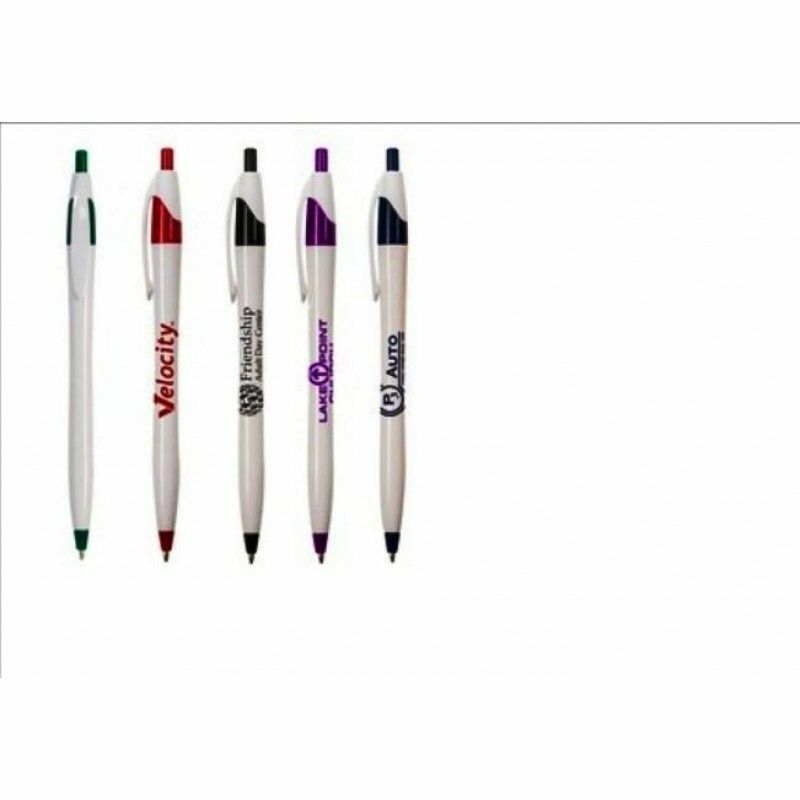 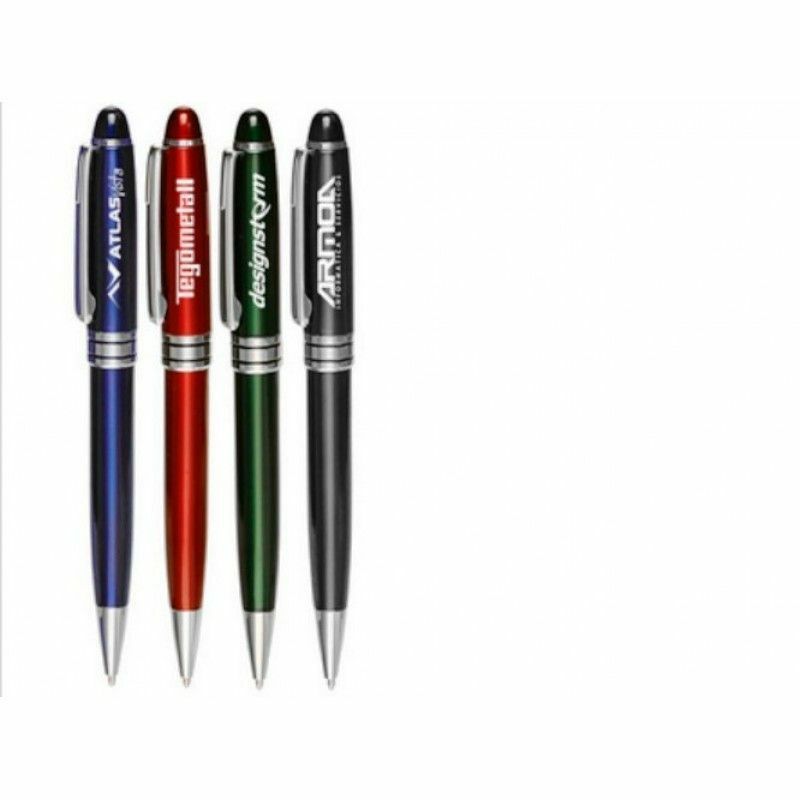 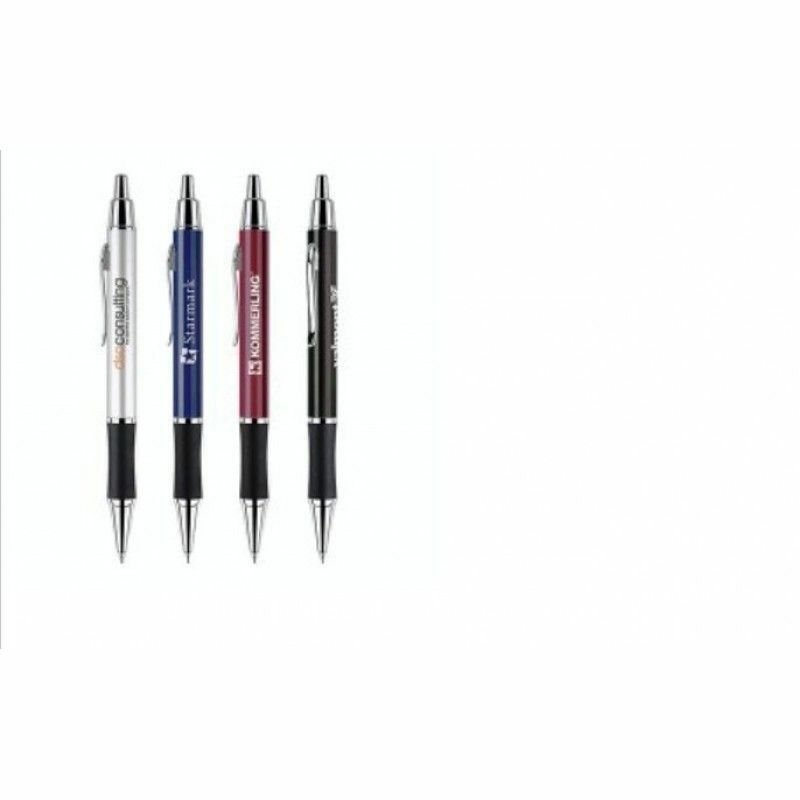 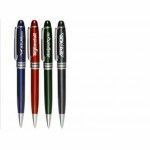 Ball Pen/ Ballpoint Pen for Promotional Gifts is the most normal products which is reasonable and useful for the owners to take one or take on Activities.For Ball Pen, there is material for Plastic and recycle one by Paper or Wooden and Metal for Higher Quality.Customized LOGO on the tube of the pen is easy to make, the MOQ is very low for 1,000pcs. 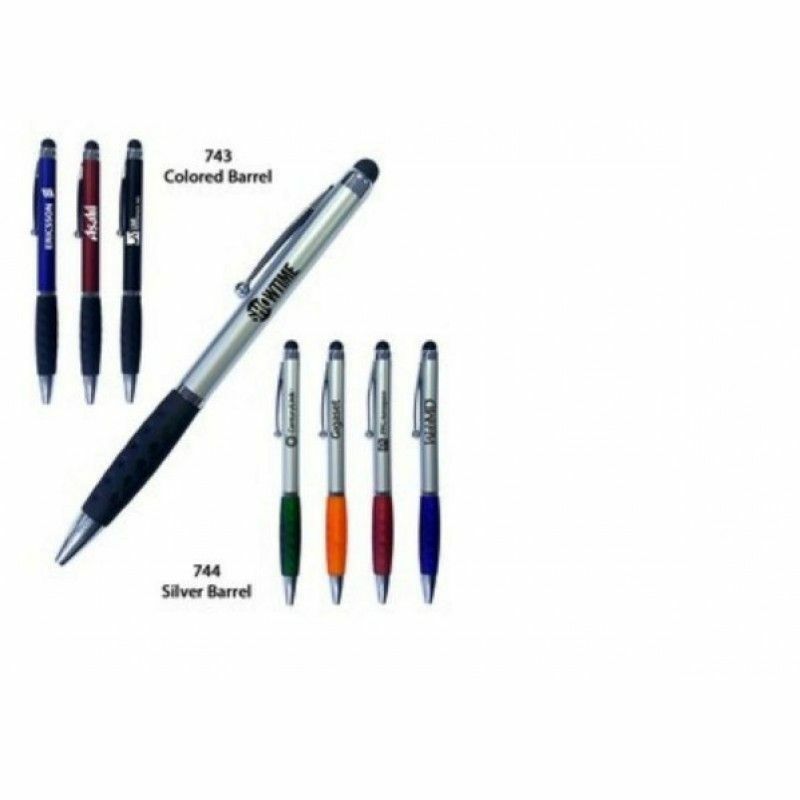 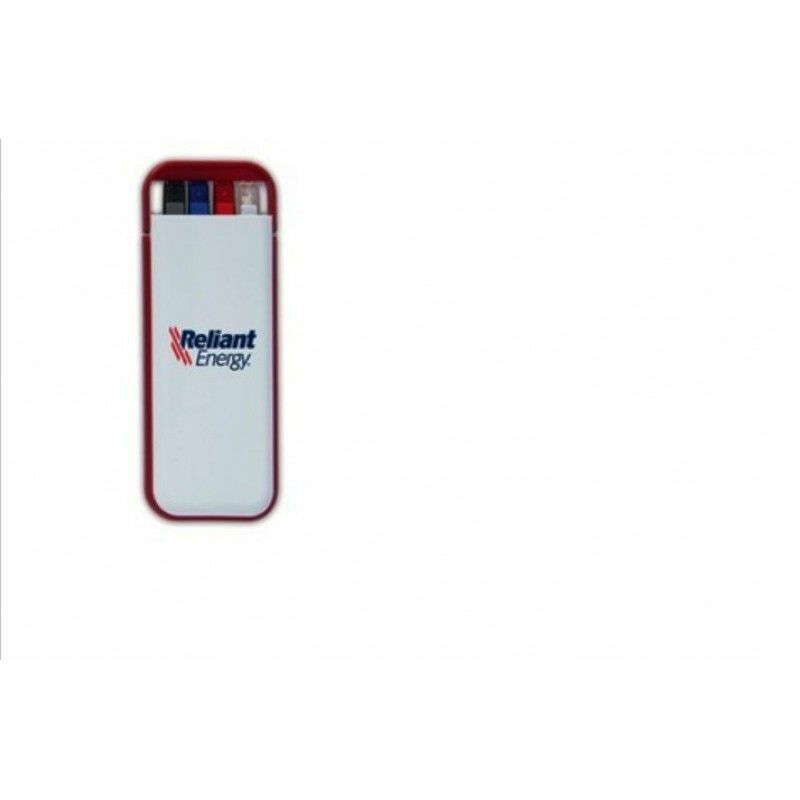 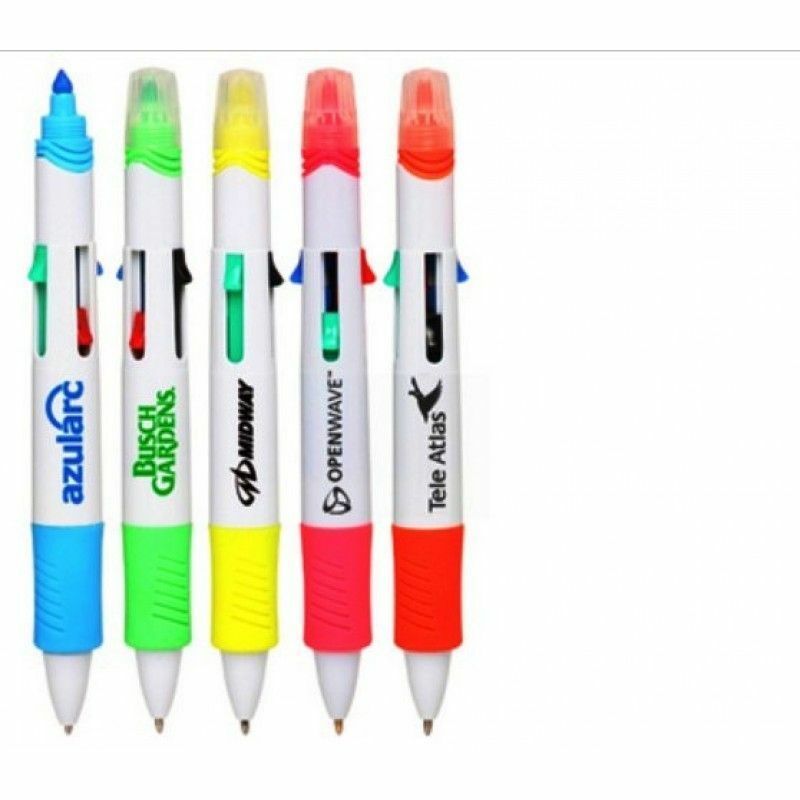 For many Occasion for Activities, Gifts or holiday,we have itself designs.Whatever on Office or School or in home, we need a pen anytime, even most of us take one on our bag or Clothes wallet to write down something we need. 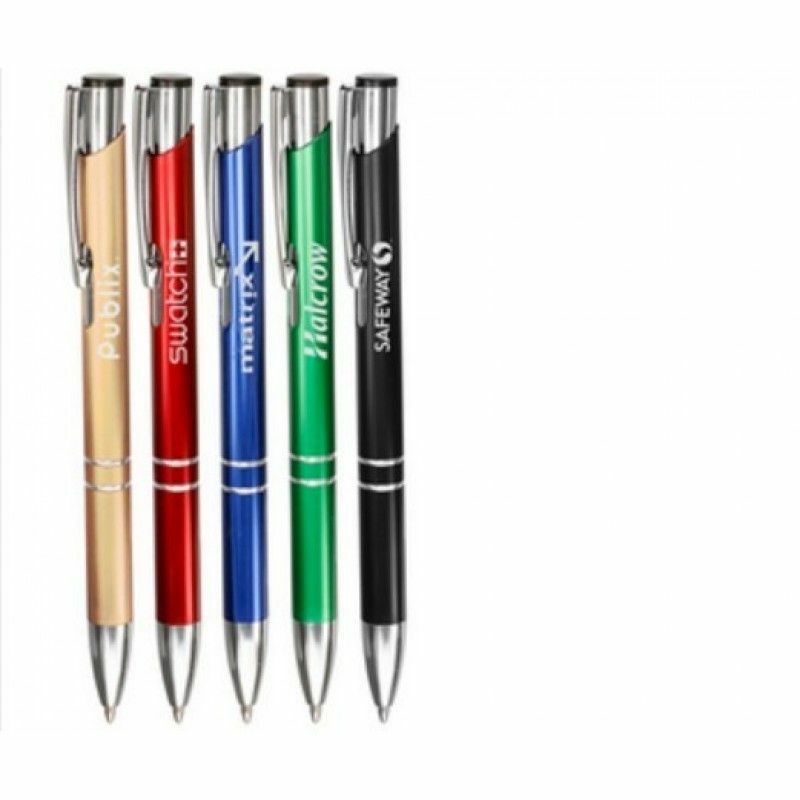 To say now is Technology World, but pen is still essential on our life.